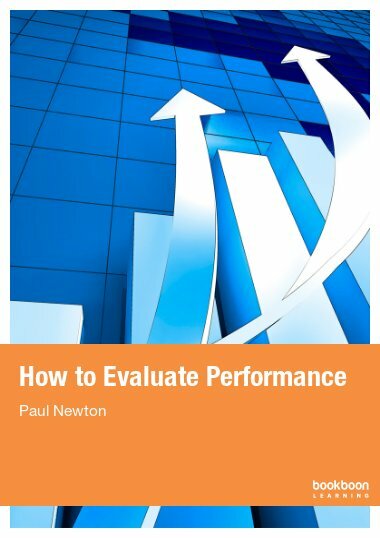 This book is for anyone who has ever tried to manage people’s performance and is convinced there must be a better way. 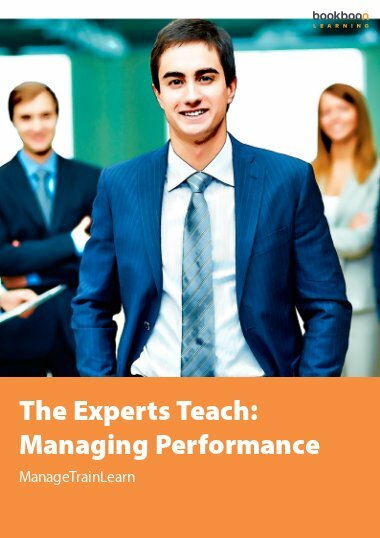 It provides managers and leaders at all levels with a practical take on how to create and embed a high performance culture through day-to-day strategies and techniques that really work. 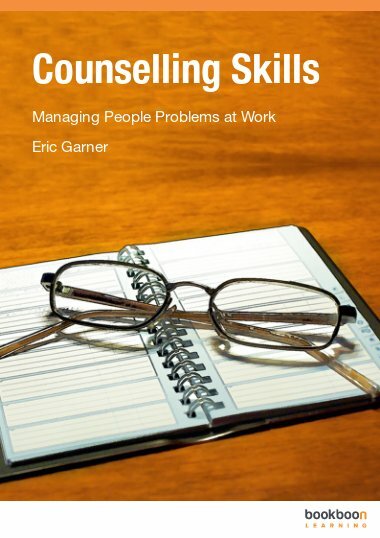 This is a great book and I can highly recommend it if you are having to deal with a number of difficult conversations, at work or in your personal life. The author clearly explains how to address them whilst maintaining the relationship. It’s hard to believe, isn’t it, that this is Sarah’s first book. 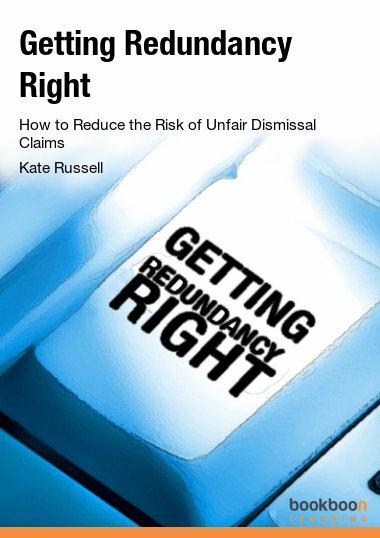 Given the depth and breadth of her extensive practical experience, coupled with the fact that she is savvier than the average HR professional, people may think this book is long overdue. But generous to a fault, Sarah is prepared to share her unique insights for the greater good in this wonderful enlightening read that follows the success of her sold-out masterclasses. 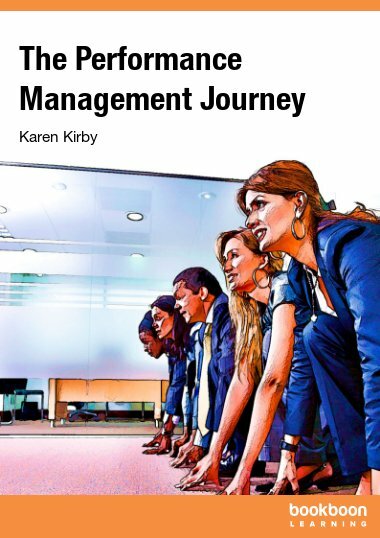 Like Sarah, many of us in HR are likely to have had misgivings with the general approach to Performance Management and how some practices are becoming outdated, stale and ineffective. So can you imagine letting go of the tired traditional approach and discovering something more modern and refreshing to boost employee engagement leading to improved productivity, profit and success in today’s culture? 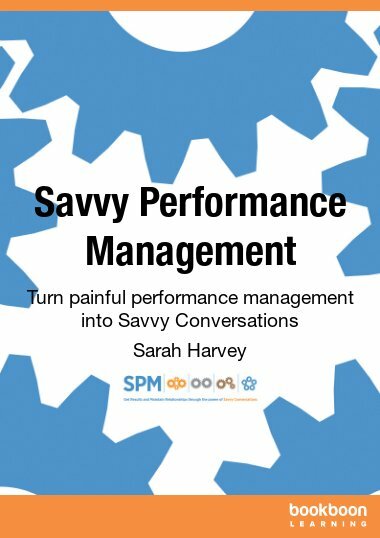 Sarah’s savvy writing dissolves the mysteries of Performance Management to allow you to become a truly effective manager in control of your service and feeling empowered to succeed by achieving real mastery. I don’t know what you’ll find to be the most interesting, whether it be what motivates people to do their best, the planning and integrating of quality 1 to 1’s, plugging the performance management culture gap or understanding the underlying importance of goal setting by craving a commitment to a cause that is greater than one’s self. For me, it was how all these important factors come together to ultimately link to Sarah’s unique concept of ‘Savvy Conversations’ and her intriguing ‘CREDS’ model. Getting results, while maintaining relationships and avoiding conflict has got to be worth a shot, hasn’t it? 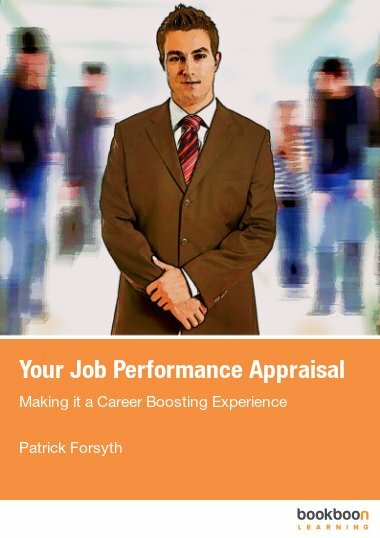 If you feel your performance management systems are failing then it is worth trying something new and innovative …a CREDible alternative to bring about positive change…… otherwise “If you always do what you’ve always done, you’ll always get what you’ve always got.”- Henry Ford.